Over the weekend, it was my hen do. I always, always always go back to the MAC pro longwear foundation – nothing else sticks quite like it, without being too dry or cakey. I highly recommend it, especially when you have an important (and long) day. 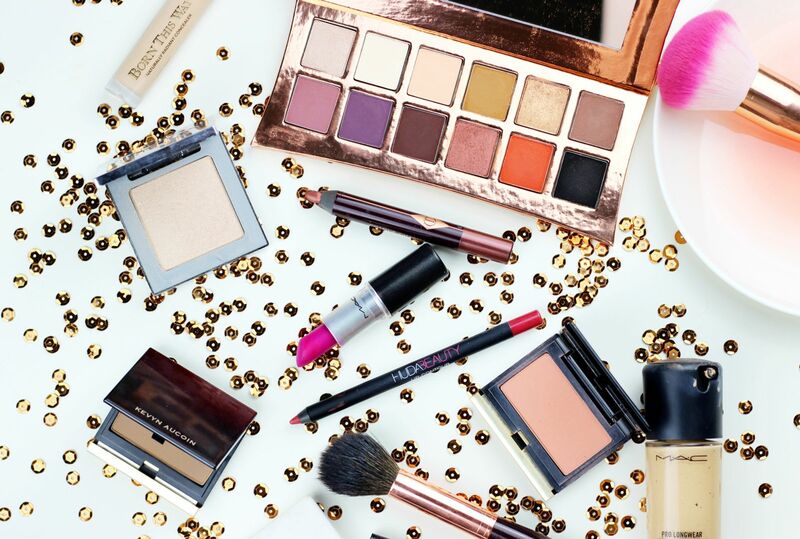 Other favourites include the Kevyn Aucoin sculpting powder in medium, the KA blush in Ariana and the Urban Decay Highlight in Sin. All three are lovely on their own, but work so well to carve out cheekbones and add some serious glow, and they look good in photos. Eye wise, I used a lot of bronze from the Illamasqua rose gold palette with false lashes and then on my lips I used the Huda beauty lip liner in Icon with MAC Flat out fabulous lipstick. 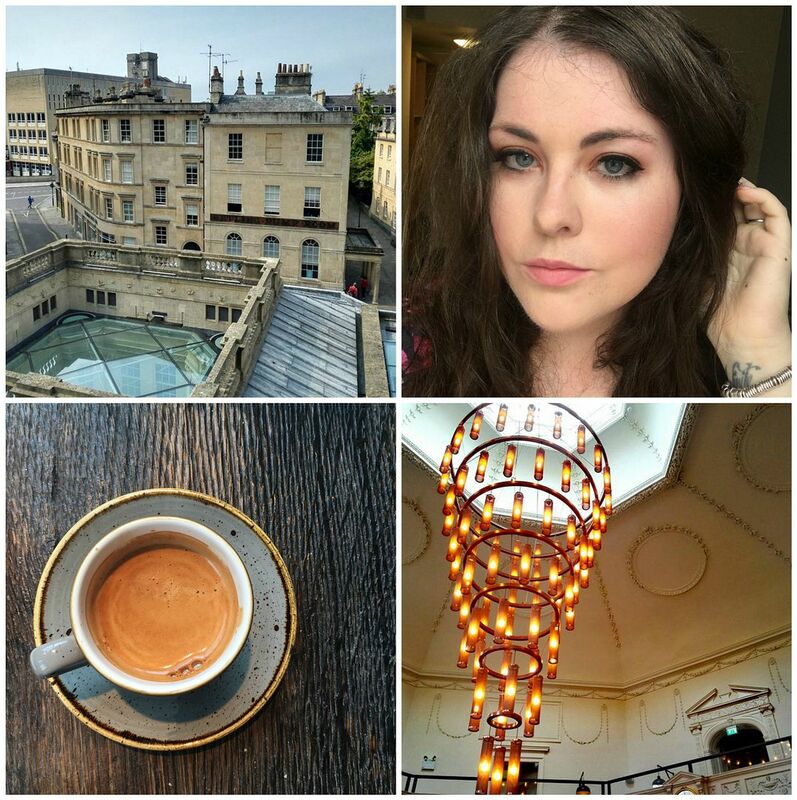 For my hen, we went to the Bath Spa – I had the nicest time ever. I’m basically already counting down the days until I can go back to the spa. I loved the rooftop pool, the steam rooms, the lazy river and obviously my treatment. I had the Roman Trilogy treatment, which involved a lot of Aromatherapy Associates (awesome introduction to the brand and the nicest rose day cream I’ve ever tried), a massage and a facial. It was bliss. We also went on a ghost tour around Bath, went to Burger & Lobster (the best!) and had afternoon tea in the Pump Room. I’m ready for another hen do, really.